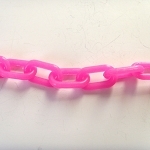 3-inch plastic chain for toy making projects or foot toys, good for medium to large birds. 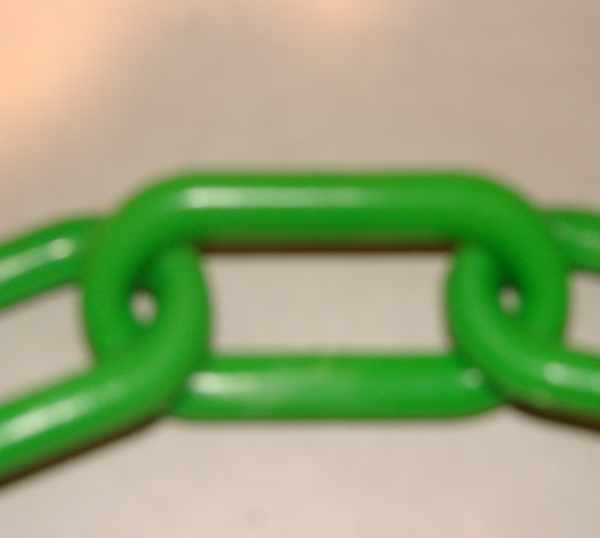 Sold in 6-link lengths (approximately 1-foot). 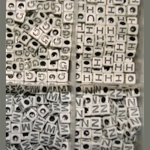 Multiple-foot orders will be one strand, unless otherwise specified in individual sections (at additional charge).